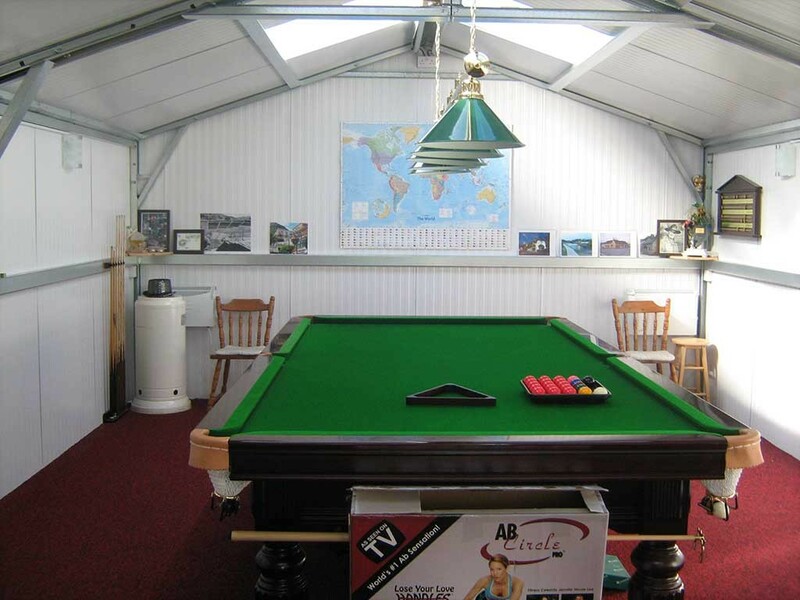 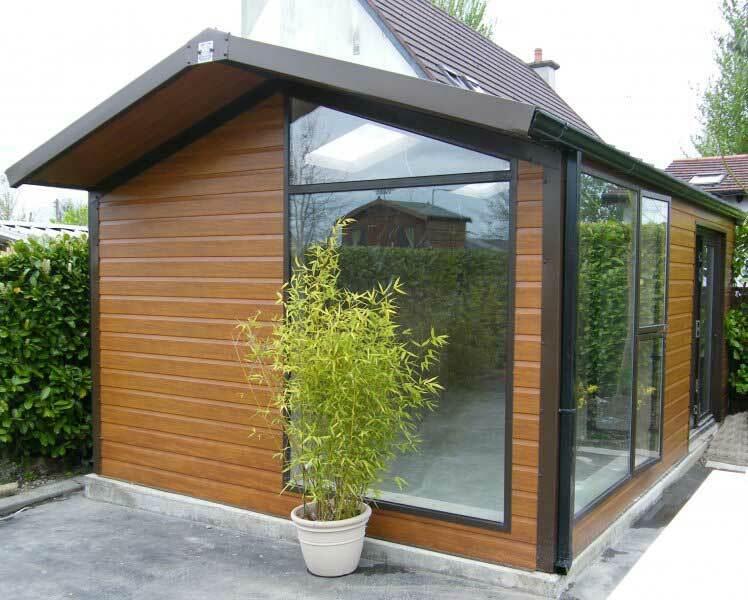 White Rose Buildings are a leading supplier of Insulated Steel Buildings in the UK. 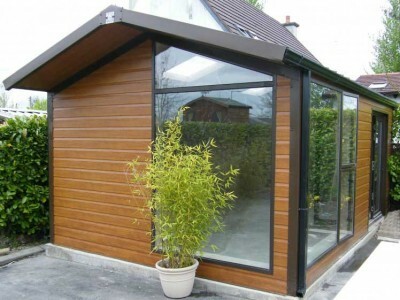 With over 20 years of combined experience in the design, detailing and installation of Insulated steel framed buildings, we will provide you with the peace of mind that you will have a cost effective, professionally managed, correct solution to meet your requirements. 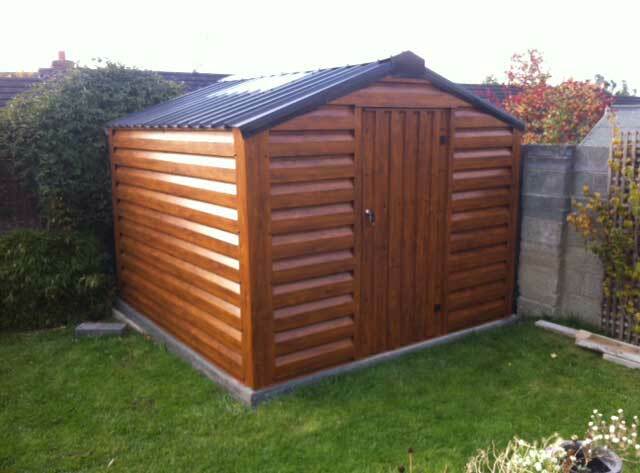 Whether that be an Insulated Shed or Home office, Insulated Garage perfect for Classic car storage or an Insulated Industrial building, we can design your building specifically to suit your needs. 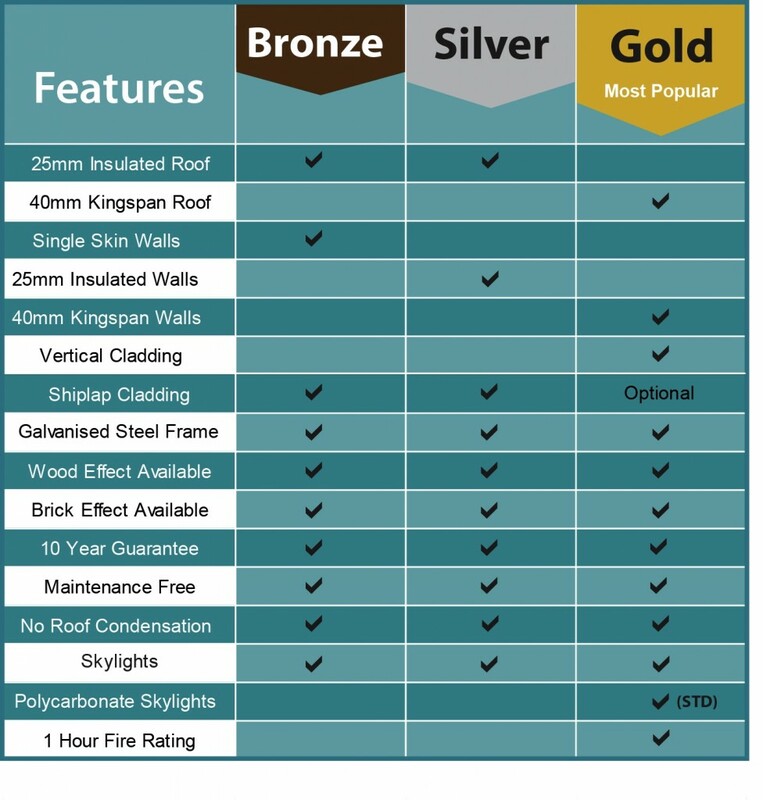 We offer three different levels of insulation on all buildings regardless of style or size and the benefits of each are detailed below. 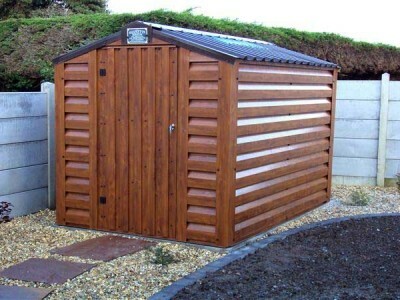 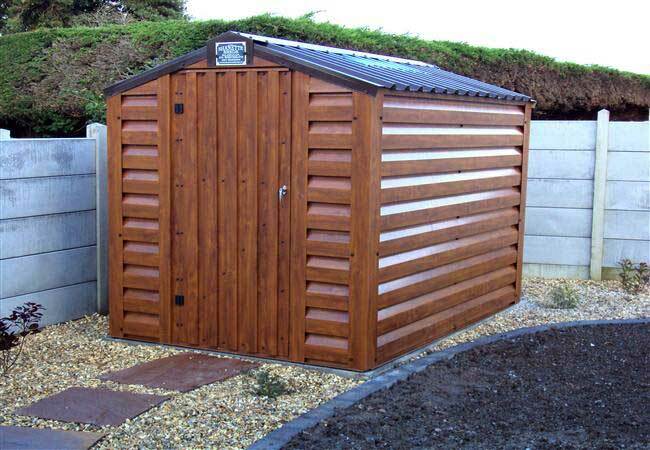 It's quick and simple to get a quote for Sheds & Workshops just fill our form. 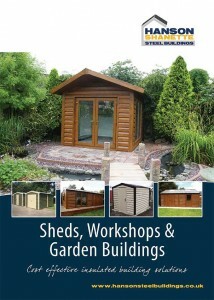 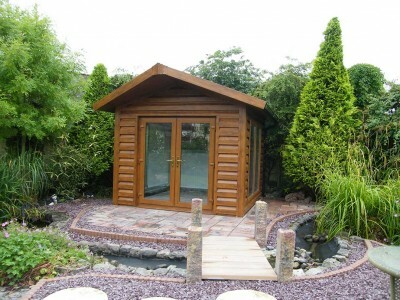 Take a look at our most recent Sheds & Workshops customer projects. 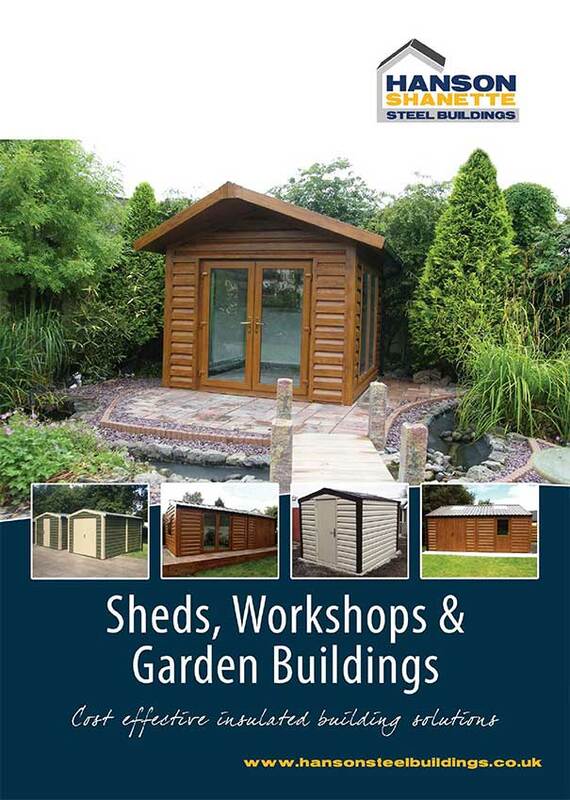 Our gallery showcases the Sheds & Workshops range in all its glory.